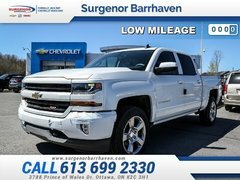 Certified Chevrolet, Buick and GMC pre-owned vehicles offer benefits that you simply won't find in used vehicles of other makes. 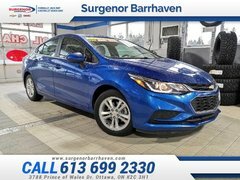 In fact, General Motors Canada's pre-owned vehicle certification program is one of the most comprehensive in the industry with incredible interest rates, detailed inspections and many other benefits. 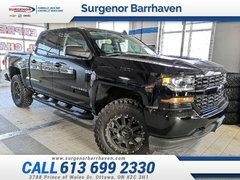 With all the advantages that come with buying a GM certified pre-owned car or SUV, you'll certainly find a reliable vehicle that will never let you down. 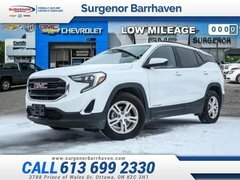 Plus, with lower interest rates and exciting special offers, you won't have a problem finding a pre-owned GM vehicle that fits your budget. 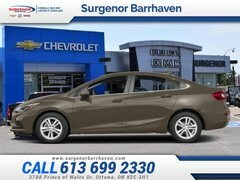 All Chevrolet, Buick and GMC certified pre-owned vehicles are sure to exceed your expectations for quality and reliability because they offer a comprehensive 150-point inspection and CarProof History Report. 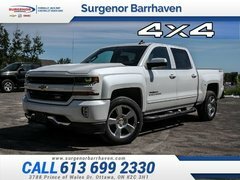 Once you've purchased a GM certified used car, you'll have peace of mind knowing you're protected with extended warranty options and 24-hour roadside assistance. 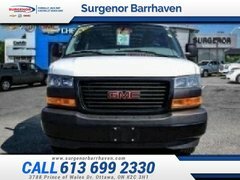 No other used vehicle certification program offers financing solutions as low as GM certified pre-owned vehicles. 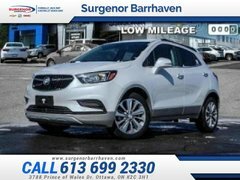 You’ll enjoy interest rates as low as 0.9% on several Chevrolet, Buick and GMC certified used models! 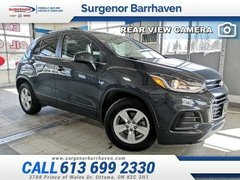 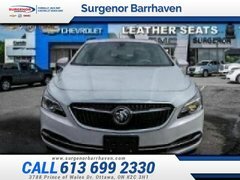 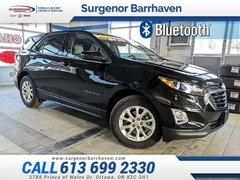 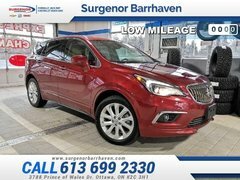 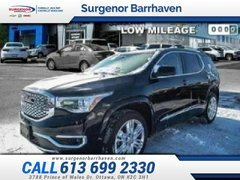 In combination with the special offers you’ll find at Surgenor Barrhaven, you’re certain to find a used vehicle that will meet all your needs while respecting your budget. 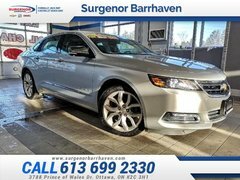 Discover all General Motors certified pre-owned vehicles on sale today at Surgenor Barrhaven in Ottawa.